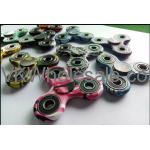 Minimum quantity for "Fidget Hand Spinner Pentagonal Star" is 12. 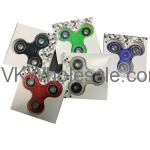 Minimum quantity for "Fidget Spinner Hand Spinner" is 24. 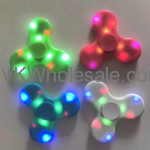 Minimum quantity for "Glow in the Dark Fidget Hand Spinner Toy" is 12. 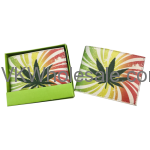 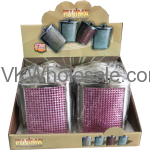 Minimum quantity for "Green Leaf Printed Wallet Box" is 3. 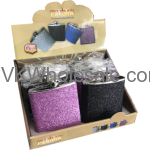 Minimum quantity for "Leaf Printed Wallet Box" is 3. 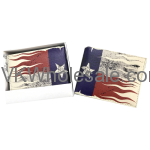 Minimum quantity for "Lone Star Flag Leather Wallet" is 3. 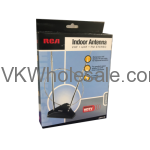 Minimum quantity for "RCA Indoor Antenna ANT115" is 3. 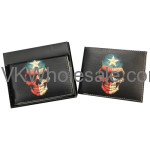 Minimum quantity for "Skull Leather Wallet" is 3. 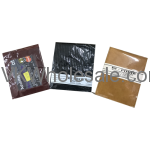 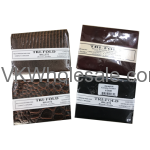 Minimum quantity for "Tri-Fold Leather Wallets" is 6. 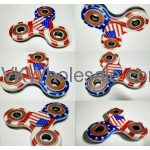 Minimum quantity for "US Flags Fidget Spinner Hand Spinner" is 24. 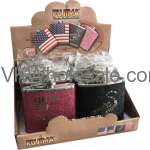 Minimum quantity for "USA FLag on Bull Head Leather Wallet" is 3.